Are you looking to sell or lease a property? 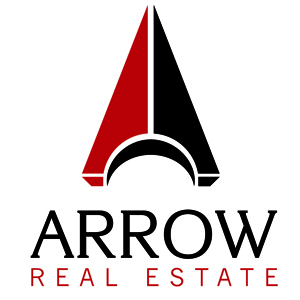 Arrow Companies can help you out with our seller and landlord representation services. We work closely with building owners looking to sell or lease and we will become familiar with what your property has to offer and utilize our resources to find buyers or tenants that are an appropriate fit. We also partner with Co-Star Group, MNCAR, LoopNet and other databases that will promote your property listing in front of the right audience. We work extremely well with banks and will work closely with you and potential buyers or tenants to ensure a positive outcome for each party involved. We will determine and negotiate realistic pricing, provide lease renewal negotiations and even offer expansion and relocation options. Arrow Companies is in the process of selling and leasing many types of office, retail and industrial properties throughout the Twin Cities Metro area. 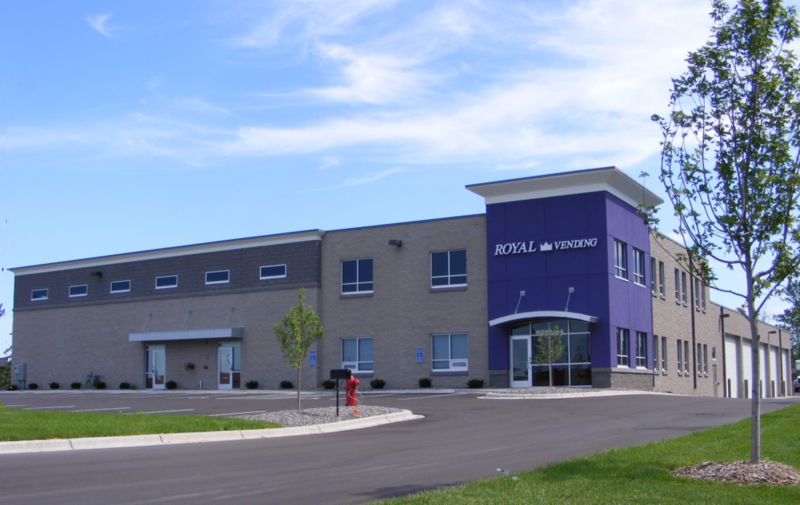 In addition to our current listings, we have an extensive portfolio of office, retail, industrial and other types of properties we have sold and leased. Contact us today and our commercial real estate experts will help you fill your property to maximum occupancy!